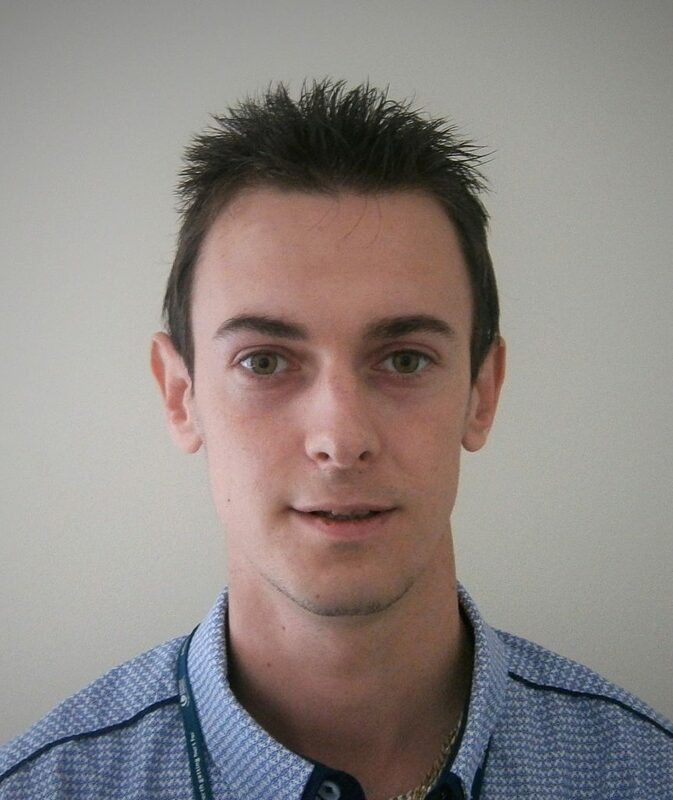 Matthew Hodgson is a UNISON learning rep and branch young members’ officer for United Utilities in the North West. In this blog he talks about his own experiences as a learner and explains how branches can reach out to young workers with learning opportunities. As a young person I was sadly treated with a stereotypical concept, a question thrown at me: “Why do you need to learn, you should know everything you need to as you are young?” This made me add anger to my passion and made me more determined to obtain my qualifications that I failed at school, to show that young people can still learn and develop themselves. This was when I joined UNISON and became a ULR as they offered me an opportunity as a member to develop my skills and work towards gaining those missed qualifications whilst being able to help others who were also facing a similar challenge. There is no age when we start or stop learning. There is no age when we start or stop learning. We start learning from the moment we are born and as we get older our styles of learning change. For the future of UNISON we need to develop the youth of today into the activists of tomorrow, encourage the existing generation of activists to develop the youth into the next generation of UNISON. If I want people to try something I must try it myself first. As a ULR and Lifelong Learning Coordinator I always believe that if I want people to try something I must try it myself first. Therefore, for every activity or course I have promoted or run, I have completed it myself initially to understand if the content meets the requirements of our local UNISON members and so that it also allows me to promote the benefits of the course or activity to the right audience. I helped our branch run an event called “Holiday Quick Reads”, a way to get people back into reading. We had a successful uptake of 48 people taking part in the challenge and 18 completed diaries. The feedback was great and got members talking about UNISON learning. I even completed the challenge myself as I have never been confident and shied away from reading and writing after I failed my GCSE at school. Despite some of the Quick Read stories not being my cup of tea I found them a very good to way to get me back into reading and now I am looking at reading the collection of Stuart MacBride books. As a ULR and a young member I do find nearly 80% of all learning channels are not targeted at the youth. I always find I have to go looking for the learning opportunity. A key thing I was told on several occasions by other young members is “don’t expect the youth to come to you, you have to take the learning to them”. UNISON as well as other learning organisations need to take advantage of the social media which the youth use. They need to promote via Instagram, Snapchat, Facebook, Whatsapp and Twitter, not just through websites, emails or flyers, reduce the volume of text in adverts and use the power of imagery to tell the story of what you’re wanting. As 2019 is the Year of Young Workers a piece of work the North West Young Members forum are going to be doing is create short snippets around a young worker’s point of view on what learning means for them, what UNISON can do for them, and many more activities. The aim of the snippets is to put the Young workers at the forefront of UNISON campaigns to encourage young workers to join UNISON and help shape UNISON for the next generation. UNISON Learning and Organising Services have developed a workshop based on six postcards created for the Year of the Young Worker. For more information, contact your regional education team – and download the postcards from the Young Members’ resources tab here.